One minute can reset your perspective! 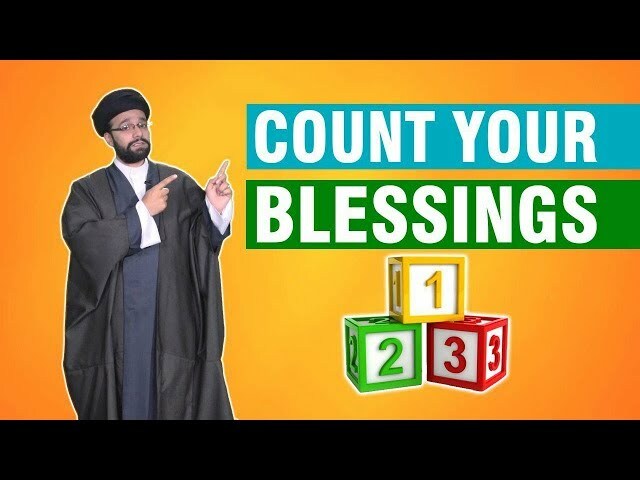 So don\'t forget to search deep within, reflect and recognize the truth of the countless blessings you have been given so that you can dedicate yourself entirely to the One True God. And may Allah bless you!